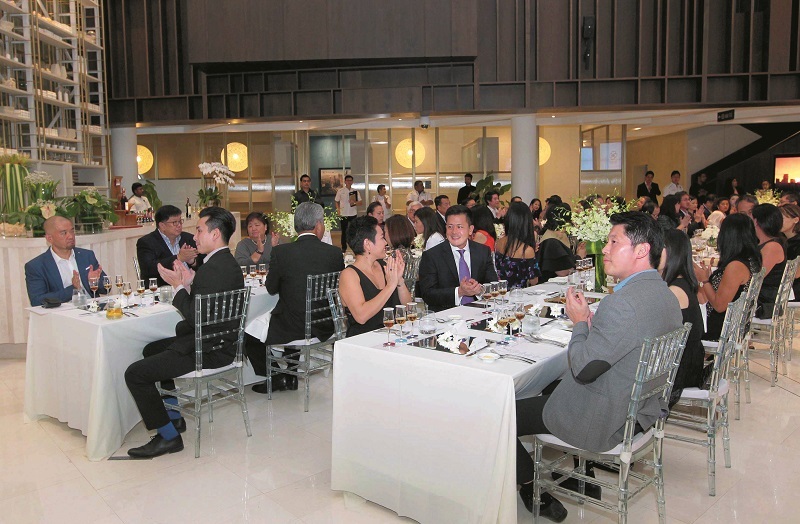 The Edge and EcoWorld recently teamed up to host a private dinner to share a special preview of the new Bukit Bintang City Centre. It’s not often that a capital city gets a brand new, beating heart but Kuala Lumpur is about to with the new Bukit Bintang City Centre. It’s not often that a capital city gets a brand new, beating heart but Kuala Lumpur is about to get just that with the new Bukit Bintang City Centre (BBCC). 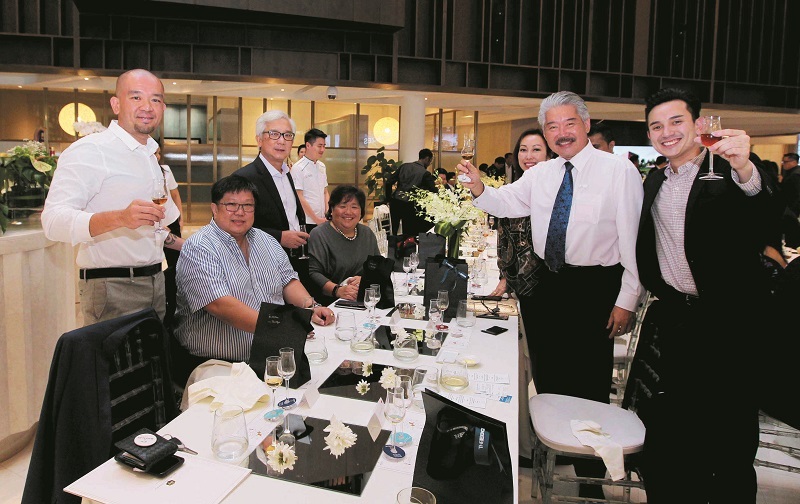 Teaming up with The Edge, EcoWorld, the developers behind BBCC, recently hosted an exclusive sit-down dinner to let a select group of guests and readers find out more about the mammoth project. Designed as an integrated city-within-a-city, BBCC is poised to add another dimension to the already-thriving Golden Triangle of Kuala Lumpur. BBCC will span a whopping 19.4 acres of prime city land offering state-of-the-art lifestyle and commercial spaces, complemented by thoughtfully-designed residences and luxurious hotels and interspersed with breathing spaces and green lungs in the form of lush parks and verdant gardens. BBCC will also be the city’s latest transit hub as it is linked to the existing monorail network, the LRT and the newly-opened Merdeka MRT station, giving residents, tenants and visitors alike unparalleled access to the entire Klang Valley and beyond. 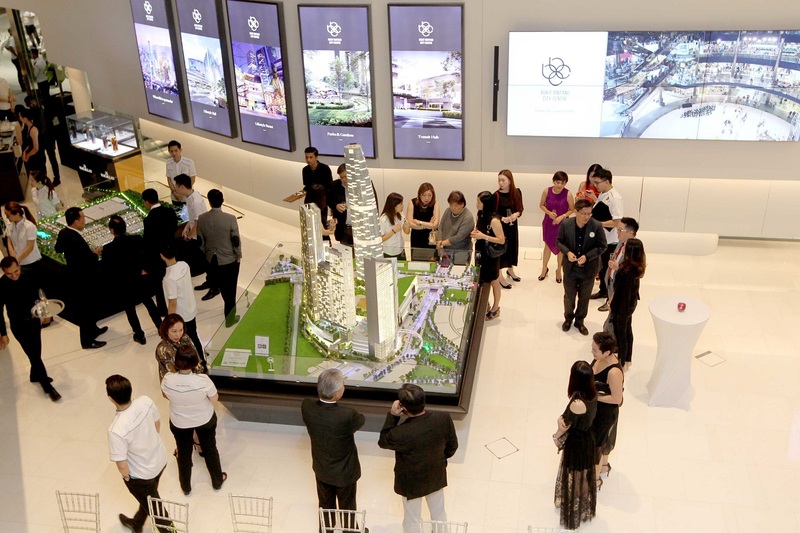 The evening, hosted by president and CEO of EcoWorld Development Group Bhd Datuk Chang Khim Wah and publisher and CEO of The Edge Media Group Ho Kay Tat, saw guests arriving early to discover all the nuances of BBCC at its stunning show gallery, which includes a retail mall spanning 1.4 million sq ft and operated by Mitsui Fudosan Group, a lifestyle street offering visitors a comprehensive selection of shopping, eating and entertainment options, five luxury residential towers, an iconic 80-storey tower of prime offices, hotels and an entertainment hub, anchored by a Zepp Concert Hall, the first outside of Japan and operated by Zepp Hall Network Inc, a subsidiary of Sony Music Entertainment Japan, as well as a massive cineplex and the Malaysia Grand Bazaar. Guests were also treated to a fine-dining experience prepared by chef Nathalie Arbefeuille, complemented by a flight of Macallan’s finest single malt whiskies, including its Rare Cask selection. They went home with special gifts, including bottles of Issey Miyake fragrance from The Edge.